A new book by a Charles Sturt University (CSU) researcher argues that fatigue is a result of adaptations distinctive to humans that provided human reproductive success. 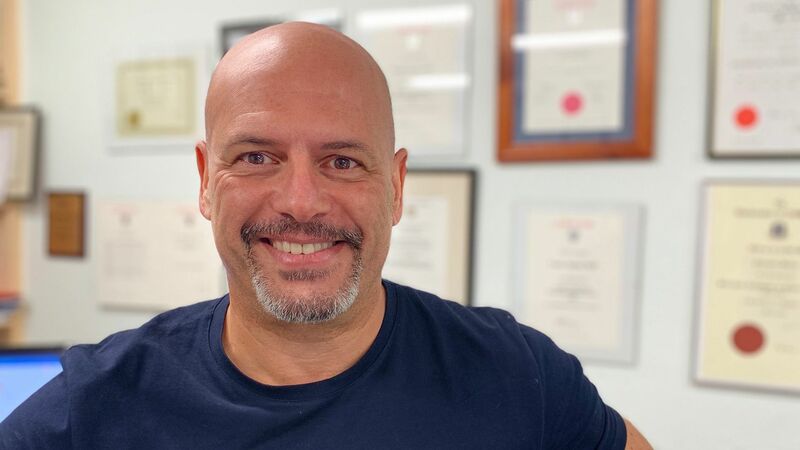 Human Fatigue – Evolution, Health and Performance (1st edition) is a ground-breaking book by researcher and author Professor Frank Marino (pictured), Head of the CSU School of Exercise Science, Sport and Health in Bathurst. Professor Marino says that fatigue is a condition spanning the breadth of human functioning in health and disease, and is a central concern in sport and exercise, but we are yet to fully understand its causes. In Human Fatigue he outlines the evidence that fatigue is a result of adaptations distinctive to humans. Furthermore, and importantly, the book considers fatigue from an evolutionary perspective and argues that fatigue is an adaptation that provided human reproductive success. It argues that humans developed adaptations which led to enhanced fatigue resistance compared with other mammals and discusses the implications in the context of exercise, health and performance. Professor Marino said, “A crucial question is what determines how fatigue develops during physical tasks regardless of whether someone is an athlete or not. “This question has been a central tenet of experimental studies in elite, recreationally active, healthy and in diseased individuals. 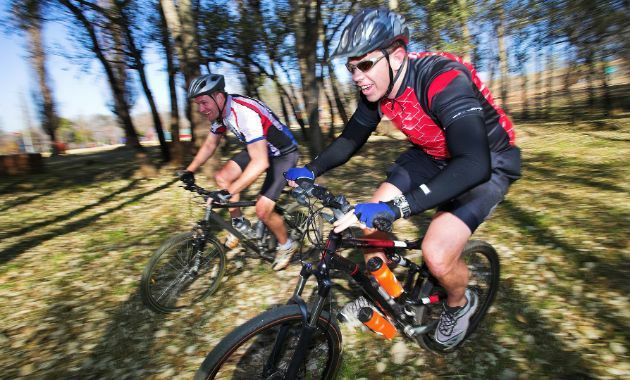 “The reason for this is that understanding what the exercise ‘stopper’ might be regardless of health status, could mean the difference between winning and losing, improving health or even motivating more people to partake in exercise to gain the benefits of regular physical activity. Human Fatigue is recommended reading for all exercise scientists as well as graduate and undergraduate students in the broad field of physiology and exercise physiology. Contact CSU Media via news@csu.edu.au or Bruce Andrews on 0418 669 362 to arrange interviews with Professor Frank Marino in the CSU School of Exercise Science, Sport and Health in Bathurst.